You are probably wondering how to put your WordPress website into the maintenance mode. No matter your reasons for using temporary under construction banners/pages in WordPress – site downtimes or the first launch – you need an easy way to deal with the task. This is the case when full-fledged and simple WordPress coming soon plugins come in handy. 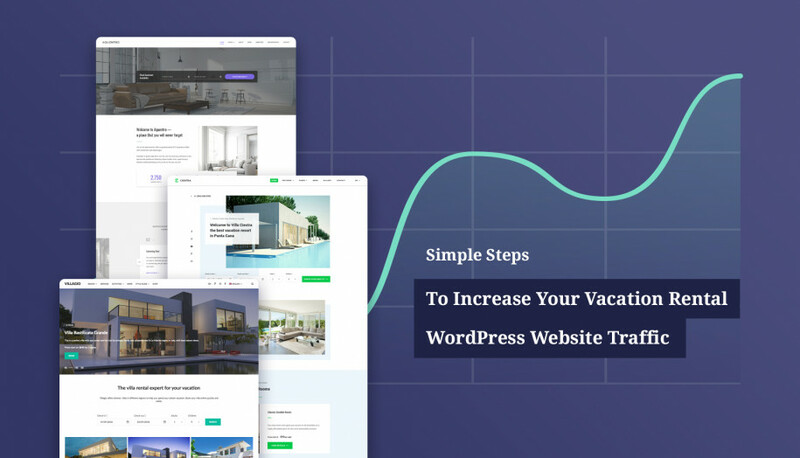 They are crafted to provide you with super easy, no-brainer, no-coding and no-tinkering (almost) under construction template building experience. Still, you need to give it your own time and effort. In some cases, it’s better to entrust your website maintenance completely to WordPress experts like WP Buffs (we know that these guys are doing a really good job) and never get worried about anything. However, if you are ready to proceed with the plugin, let’s continue. Both Under maintenance and Coming soon pages are a good solution for disabling your WordPress website temporarily. And we’ve got a nice collection of WordPress maintenance plugins you can start using in just a few minutes. Let’s now jump right in! Beware – almost all of them have quite generic long names that are hard to remember, so make sure to add preferable ones to bookmarks! 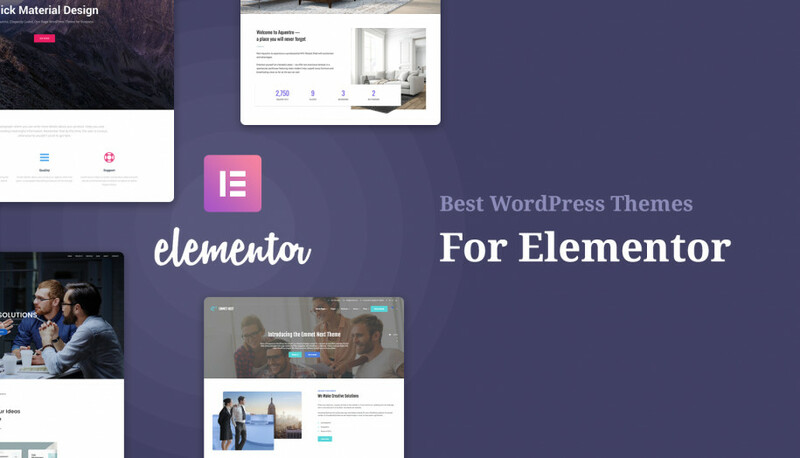 One reason why this WordPress coming soon plugin is on top of this list is that I really loved playing with its backend demo (which is accessible in a click without email registration). It gives a clear idea of how to manage the plugin and what it’s capable of. The admin settings are really straightforward. You can easily control when the website maintenance mode is on/off. The plugin welcomes you with a prepared list of answers to common user questions, so you can quickly figure out how to set the things up and prioritize your work with it. This is the best available evidence of a very thought-out user-centered design. Dozens of pre-designed under construction templates – stunning and professional ready-to-go layouts. A huge library of free high-res images (650,000+) to fit taste and purpose of any website. A real-time drag-and-drop design builder to help you make required tweaks without efforts (change colors, fonts, sizes, background, logo, etc.). You can upload and customize Youtube and Vimeo videos. A full-featured and fully customizable email subscription form (including GDPR Consent Checkbox) will give you a chance to skyrocket your email list growth before the website is up and running. Ability to add a countdown timer and a progress bar. Support for major social media icons. Autoresponder and email marketing services (Mailchimp). Support for custom styles (developer-friendly). Different pricing plans unlock different sets of features, so you can easily choose the most suitable one for your needs and budget. Actually, for $29 you are able to get absolutely everything needed for creating and optimizing your WordPress maintenance mode page. No surprise this plugin is used by thousands of WordPress businesses. It gives you all needed tools to nut just build a remarkable coming soon page, but also promote the website to the fullest even before its launch. This is probably the best WordPress maintenance mode plugin for budget-minded people, because it’s open source, which means… the plugin is totally free! Of course, it doesn’t offer that bunch of premium features, but if you are looking for a barebone set of options for a simple coming soon page in WordPress, it should suffice. Customizable background image (place your custom image), texts, colors and fonts. Ability to set a Countdown timer. Email subscription form to capture emails of your visitors. Support for WordPress multisite (manage multiple websites independently). Support for social media icons. Chatbot feature aimed at interacting with visitors to get them to subscribe to updates at the end (quite a unique feature, actually). Ability to exclude custom login URLs from the maintenance mode. The configuration process shouldn’t be a hassle since plugin’s interface is quite self-explanatory. 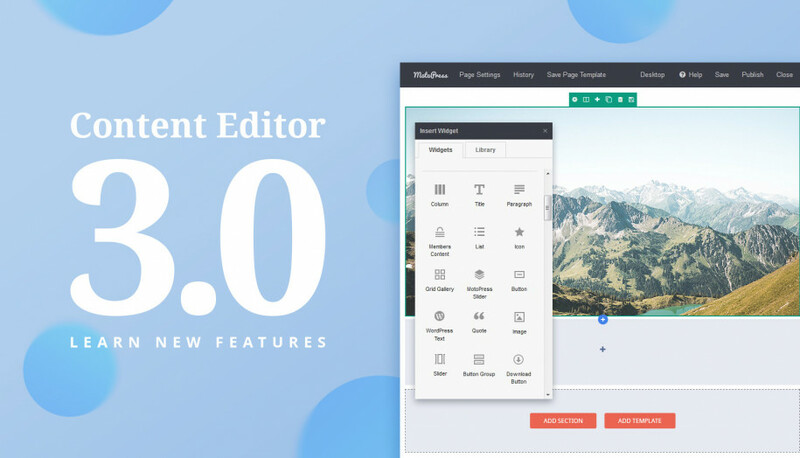 There are several reasons why I love this plugin: these guys offer super professional and creative (to my eye) ready-made designs for coming soon pages, the free version is really feature-rich and finally, the Pro version is very affordable. The free plugin allows you to customize a coming soon page with configurable colors, fonts, text, logo, icons, backgrounds, etc. Fullscreen background and Google Analytics are also supported. Stunning countdown timer with different designs. Background video support (self-hosted, Vimeo and Youtube) with optional autoplay. All array of social media profiles. MailChimp and Campaign Monitor integration. Unlike some other providers, Maintenance plugin doesn’t nickel and dime you for every feature. If you need something simple, a free version comes in handy with loads of branding options. If you are looking for a mature solution, a premium version has its all. 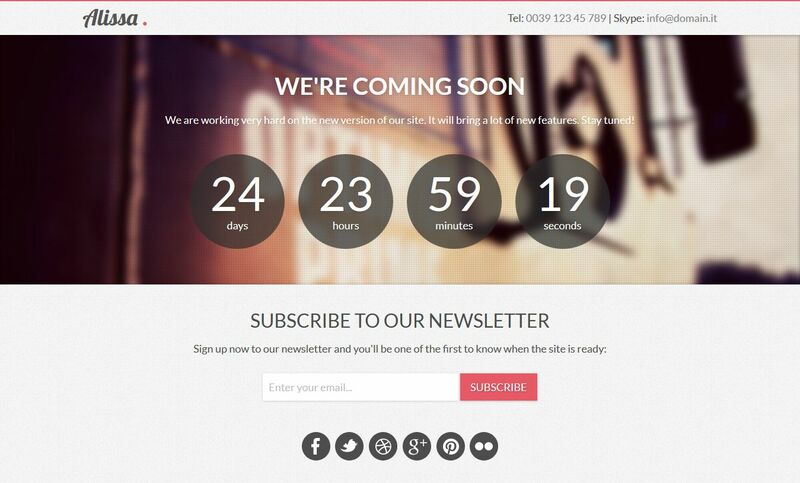 I think this premium WordPress plugin is one the easiest and fastest way to build an awesome under construction page. Why? Because unlike many other plugins in the niche, it comes with awesome pre-built templates you can employ without or with little configuration. This saves you from having to design everything yourself! When your website is broken, you don’t actually have time for that. Moreover, if you constantly deal with the website maintenance issues or just need to make quick fixes, the plugin will be of good help, too. A user-friendly drag-and-drop editor you can use to personalize the templates. Image search powered by Unsplash (check out more free stock image resources). Google Analytics integration for traffic tracking. If you are looking to put your website under the maintenance mode today and just can’t afford waiting, I believe this plugin with tons of creative templates is a way to go. This is another widely used WordPress maintenance mode plugin, which is available in a free and paid versions. It does pretty much the same thing as other under construction WordPress plugins. However, the pro versions allow you to add a bunch of animation effects, create a background slider and offers some other fancy features that are ready to make your coming soon or landing page truly effective. Countdown timer available in three designs and lots of appearance customization tools (btw, it can be hidden or disabled when expired). Social media buttons integration, including an option to upload your custom image. Overall, the plugin doesn’t offer you lots of ready-to-go templates, but it comes with one of the deepest level of customization for each element you add to your under construction page. Your should just come up with your own ideas and design your dream page. 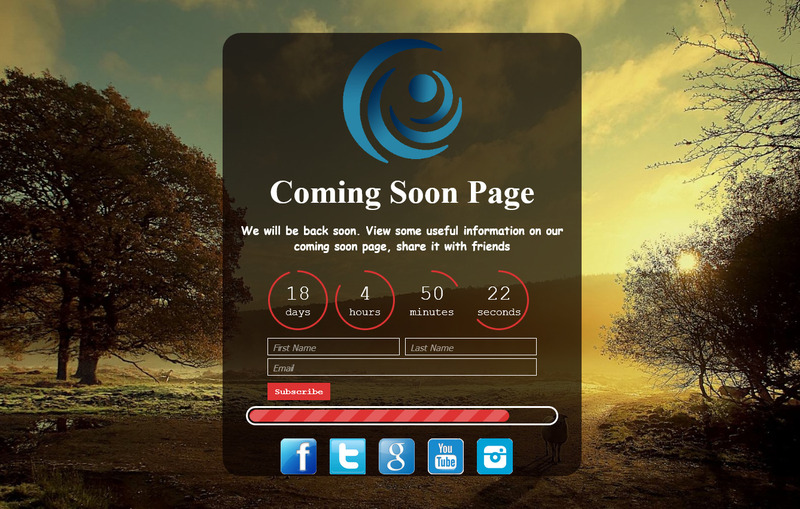 This plugin will help you create a minimal coming soon page with all necessary details. The most distinctive feature of its Pro version is a number of popular email marketing services you are able to connect your newsletter subscription with, including Mailchimp, Madmimi, GetResponse, Icontact and more. 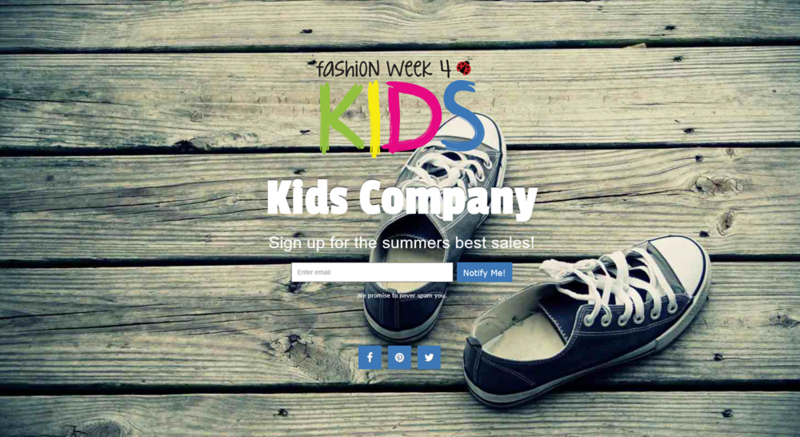 Customize a color scheme, upload a background image, change fonts, add contact info. Support for 4 social media profiles (Facebook, Twitter, Linkedin, Google+). SEO of titles and descriptions. Background slideshow with up to 5 images and some more tools. But if you need to unlock more features like Google fonts access, a contact form, user access control, a collection of design templates and more, you’ll need to purchase a premium version for at least $19, which is relatively not expensive. This is one of the top popular WordPress coming soon plugins. You can download it for free or benefit from tons of features of a premium version. 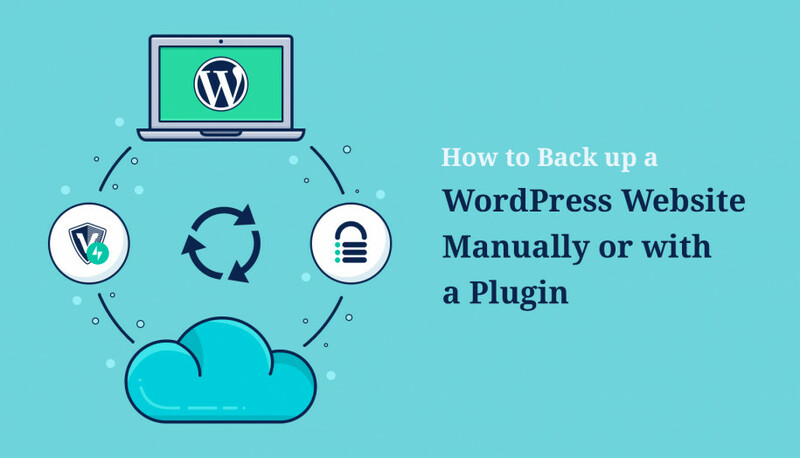 The plugin is recommended by many WordPress experts and, which I think is even more important, is used by thousands of WordPress users. 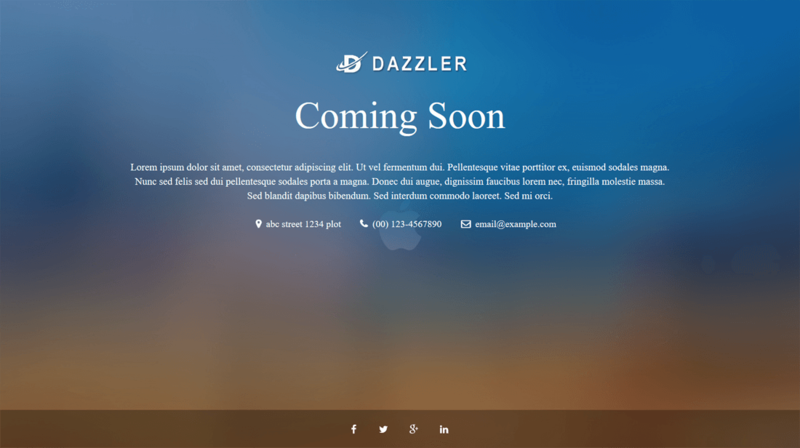 Highly user-friendly visual page builder. A collection of free background images and Google fonts. 50+ pre-built coming soon WordPress templates (though they don’t look distinctively different). Zapier integration for connecting email marketing service you already use. Social media icons and social share buttons. Countdown timer and progress bar. You can test drive the backend tools of the plugin for free. This is another nice WordPress maintenance mode plugin that you can get at just $15 for one website (all elite features included!). There is also a free version that is very generous: such feature as countdown timer that is usually paid in other similar plugins, is offered for free with EZP Coming Soon. Fully customizable page with configurable logo, fonts and effects. Autosync to MailChimp and Constant Contact. This tiny WordPress Under Construction plugin is probably the simplest one in the list. Its pricing model is also different – there is a nice collection of Pro Coming soon pages that come as cheap as $5 each – should be good enough for small projects. Using this free plugin, you can manage page access control, update page titles and favicon. You can also upload a background image, play with fonts and colors. The color and fonts of the buttons are also customizable. This plugin comes with pretty much the same toolkit for creating a fully-featured under construction banner. The editor unlocks a whole array of tools: customizable texts, logo, background, social icons and more standard options. WordPress user role control (manage website access). Email subscription form with MailChimp integration. Have you managed to find the best and most cost-effective solution for your needs? Share your thoughts with us in comments and help other readers choose the right WordPress coming soon plugin.